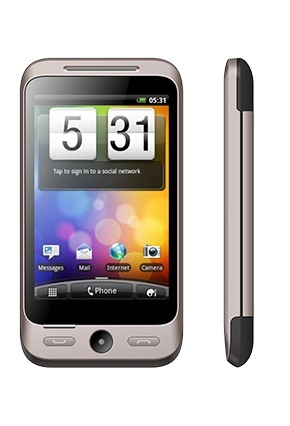 This phone comes with a 3.5-inch touchscreen display with a resolution of 480 X 854 pixels with ~196ppi. A size of 109 x 59 x 11.8 mm and weighs about 220g. Powered by 1.2GHz dual-core Spreadtrum SC6820 Processor and 256MB of RAM there’s also 512MB ROM which can be expanded up to 16GB with microSD. M-Horse Messi runs on Android 2.3.5 Ginger Bread. 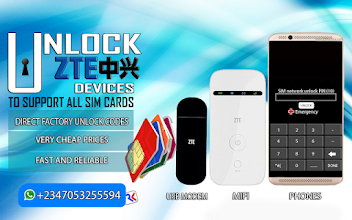 This is a dual SIM Phone with other connectivity options like Wi-Fi, GPS, Bluetooth, Micro USB 2.0 also supports only 2G. Sensors on this phone include Compass Magnetometer, , Accelerometer, Proximity sensor and Gyroscope.